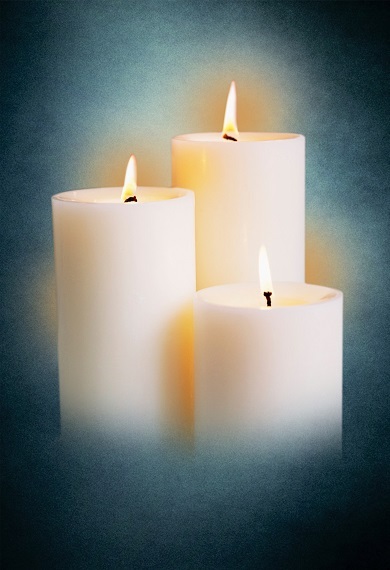 Rose D. Slimak (nee Lesh), age 92, passed away on Thursday, March 14, 2019. Rose is survived by numerous nieces, nephews, friends, and neighbors. Preceded in death by her husband, Nicholas Slimak; parents, Albert and Emily Lesh; siblings, Olga Andros, Victor Lesh, Katherine Brethorst, Mary Linden, Frances Altiery, Stanley Lesch, and Edward Lesh; as well as numerous nieces and nephews. Rose was born and raised in Rockdale, IL. She was a lifelong member of St. Paul the Apostle Catholic Church. Rose was also a longtime auxiliary member of the American Legion Harwood Post. She will be dearly miss by all who knew her. In lieu of flowers, donations in Rose’s name to Joliet Area Community Hospice, St. Paul the Apostle Catholic Church, and St. Nicholas Orthodox Church would be appreciated. A celebration of Rose’s life will begin on Wednesday, March 20, 2019 with a visitation at Tezak Funeral Home, 1211 Plainfield Road, Joliet, IL from 9 A.M. until 11:00 A.M. then driving in procession to St. Paul the Apostle Catholic Church for a Mass of Christian Burial to be held at 11:30 A.M. Interment will be held privately.